I’m becoming really sick and tired of this cold Australian winter. 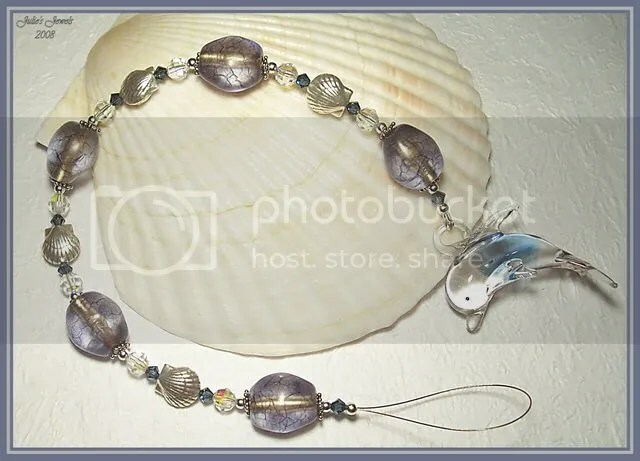 So to warm myself up a little I put together this Summertime/Beachy Suncatcher. 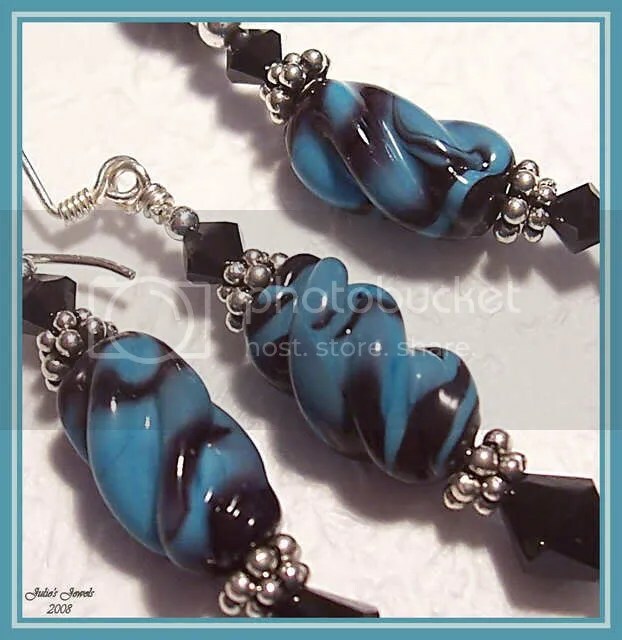 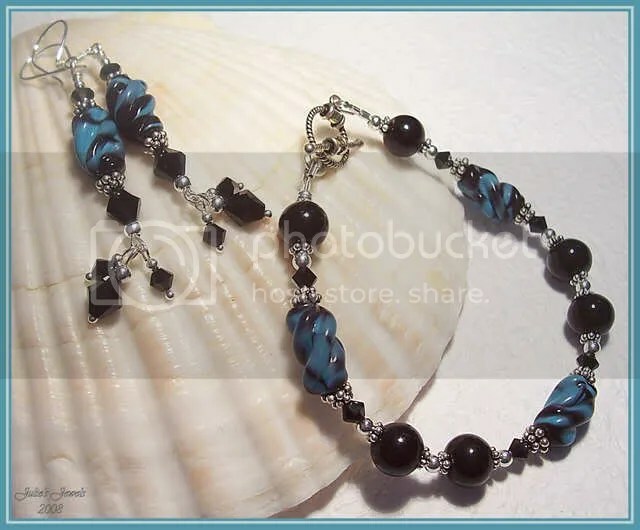 Don’t forget you can buy some of her beads and then I can make you something special – or you can ask me to buy what you would like and then make your jewels for you.